Dennis Wildes - Supreme Structures, Inc.
Dennis Wildes joined Supreme Structures in 2008. Dennis brings over 25 years of professional experience and a wealth of knowledge in both the residential and commercial construction industry. 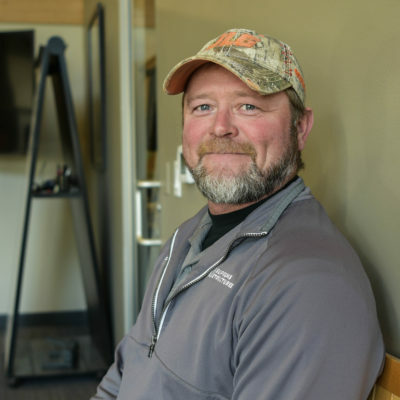 Having owned his own business, Dennis is experienced in masonry, roofing, carpentry and trim, and HVAC/sheet metal work. In addition to his strong foundation of industry knowledge, over the years Dennis has taken multiple courses; including, Supervisor Training courses through ABC and State License Home Inspector. Outside of work, Dennis enjoys the outdoors, golf, and most of all spending time with his family.